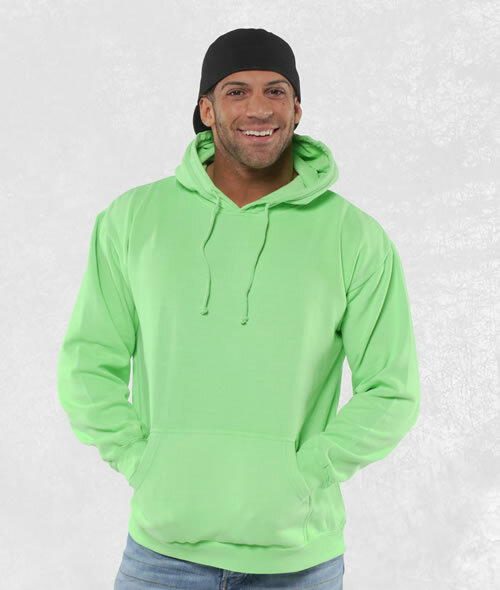 Sweatshirt is a true pigment dyed neon. Size charts. Special - Case pricing on all hoodies!! Need more hoodies than are showing here. We can manufacture additional quantities if needed. Feel free to call us at 908-497-9900 or e-mail us to check availability.